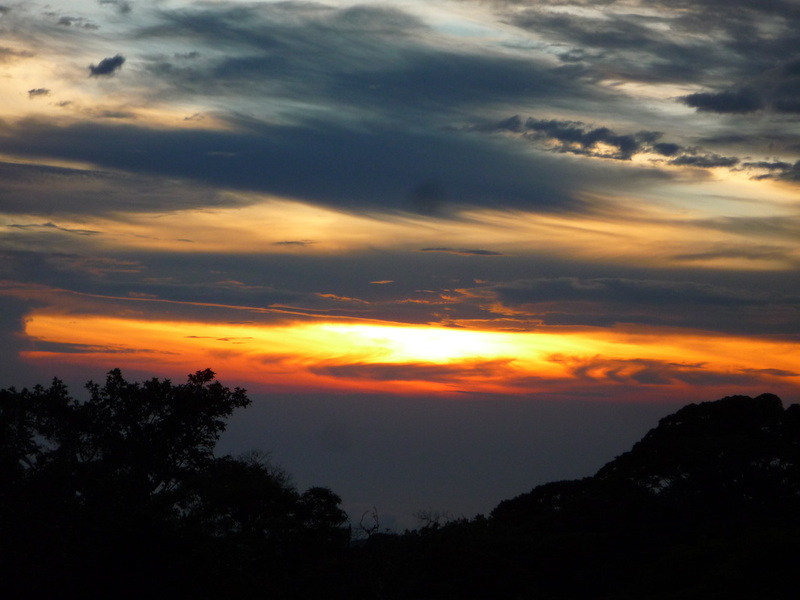 About Us - Mariposa Bed & Breakfast, Monteverde Costa Rica. Our Bed and Breakfast has a total of 4 rooms and a two-bedroom apartment. All rooms have private bathrooms with hot showers and a balcony or terrace. 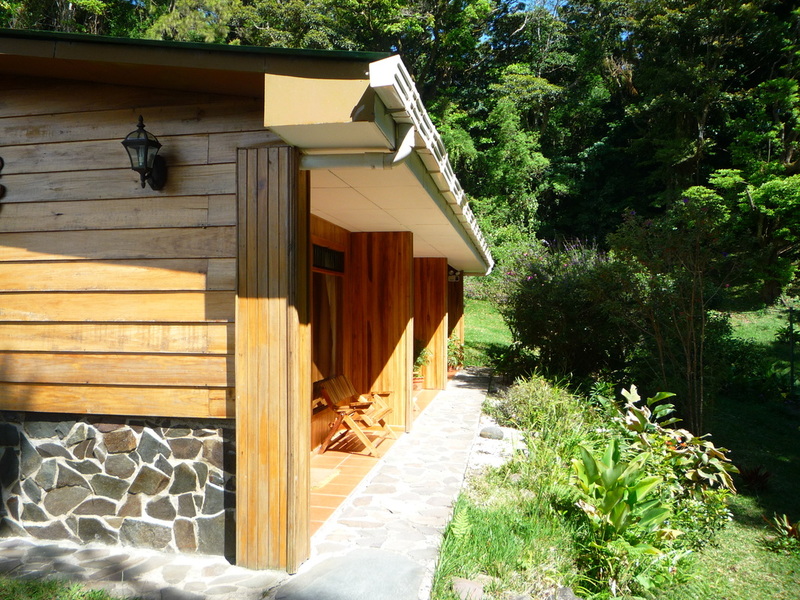 Our location near the Monteverde Reserve provides a special retreat for travelers who want to be closer to nature. The nearest town is only a 15 min. drive to Santa Elena. Our property is surrounded by a preserved forest corridor complete with gardens containing plants that attract many different species of birds and butterflies. Our family has lived in the Monteverde area for over 30 years and we will be happy to recommend various restaurants, activities, and galleries to make your stay more enjoyable.